Attorney General Sessions and Acting DEA Administrator Patterson announce new efforts being made by the United States Government to follow through with the fight against the deadly Opioid Crisis in America. On Wednesday, November 29th, 2017, at a press release held in Washington DC, Attorney General Sessions announced three major efforts being set forth by the United States Government to combat the Opioid Crisis. The hope of these efforts is to ultimately put a stop to opioid addiction, and substance abuse that has so illy affected so many Americans today. Many independent and private sector businesses have come together in an attempt to make a change in the statistics. Despite their efforts, the number of overdoses, relapses, job loss, and so many other negative consequences substance abuse has on the lives of US citizens has continued to grow. President Donald Trump’s strong investment in the Opioid Crisis may be exactly what America needs to overcome the battle against substance abuse. The DEA is pouring millions into funding for newly enstated programs and task forces throughout the US to help battle the exportation and consumption of illegal drugs. Each USAO Opioid Coordinator will be responsible for facilitating intake of cases involving prescription opioids, heroin, and fentanyl; convening a task force of federal, state, local, and tribal law enforcement to identify opioid cases for federal prosecution, facilitate interdiction efforts, and tailor their district’s response to the needs of the community it serves; providing legal advice and training to AUSAs regarding the prosecution of opioid offenses; maintaining statistics on the opioid prosecutions in the district; and developing and continually evaluating the effectiveness of the office’s strategy to combat the opioid epidemic. View the full Attorney Generals memo to the United States here. AHTF provides two years of funding directly to law enforcement agencies in states with high per capita levels of primary treatment admissions for heroin and other opioids. This funding will support the location or investigation of illicit activities related to the distribution of heroin or the unlawful distribution of prescription opioids. The complete list of Anti-Heroin Task Force Program (AHTF) award recipients, including funding amounts, can be found here. The state agencies receiving funding today have demonstrated numerous seizures of precursor chemicals, finished methamphetamine, laboratories, and laboratory dump seizures. State agencies will be awarded two years of funding through CAMP to support the investigation of illicit activities related to the manufacture and distribution of methamphetamine. How does the Opioid Crisis affect you? If you have not already experienced the impacts of the opioid crisis or substance abuse through yourself, another, be expected too. With the increase of work-related accidents due to drug or alcohol consumption, many companies are re-writing their substance abuse policies with stricter guidelines, These guidelines typically tend to include random testing, reasonable suspicion testing, and also a change to the standard 5-panel urine test to an expanded opioids drug test. Some companies are even switching to hair testing, which has proven to be more accurate. The United States Department of Transportation (DOT), effective January 1st, will require all employees to take a 5-panel expanded opioid drug test. The DOT Office of Drug and Alcohol Policy issued its revision to The DOT Part 40, drug and alcohol compliance, to try to minimize the consumption of illegal substances by employees who work a safety-sensitive position. Many states are implementing a drug testing program for recipients of food stamps, or on welfare. In states like Michigan and California, Police have administered a program that tests for drivers on drugs. The program uses a portable saliva-testing device that can tell officers if a driver has certain drugs in his systems, such as marijuana or opiates. Many State and Local Legislators are looking into implementing similar guidelines. Apart from rules and guidelines due to the Opioid Crisis, many Americans are experiencing an emotional toll. Drug overdose deaths and opioid-involved deaths continue to increase in the United States. The majority of drug overdose deaths involve an opioid, such as prescription painkillers, heroin, and fentanyl. 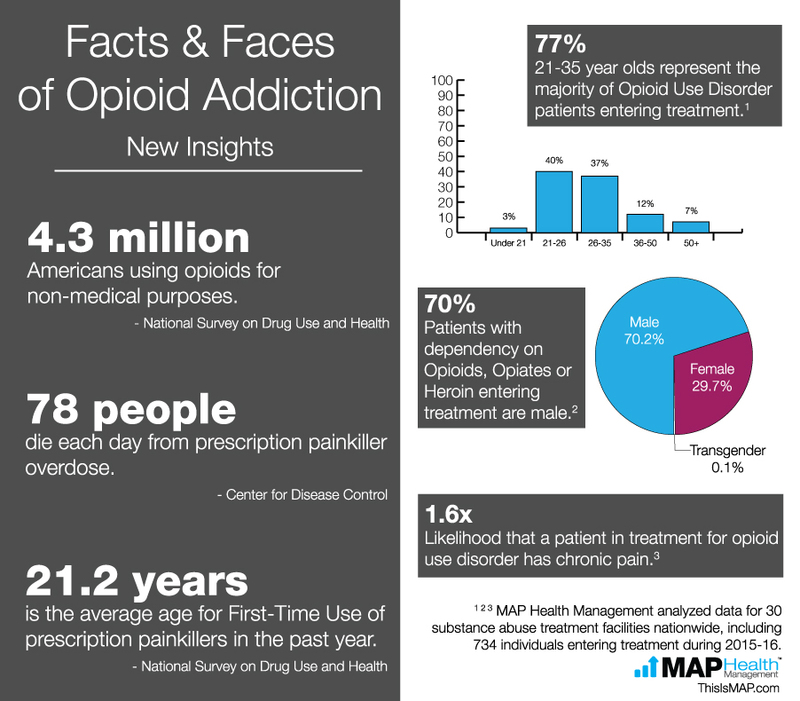 The number of overdose deaths involving opioids quadrupled since 1999. From 2000 to 2015 more than half a million people died from drug overdoses. In 2016, a reported 64,000 deaths were due to overdose.